Handling your ‘new’ freedoms and money the old-fashion way! Homeland Security says to guarantee your physical safety, they must take away all of your constitutional rights. 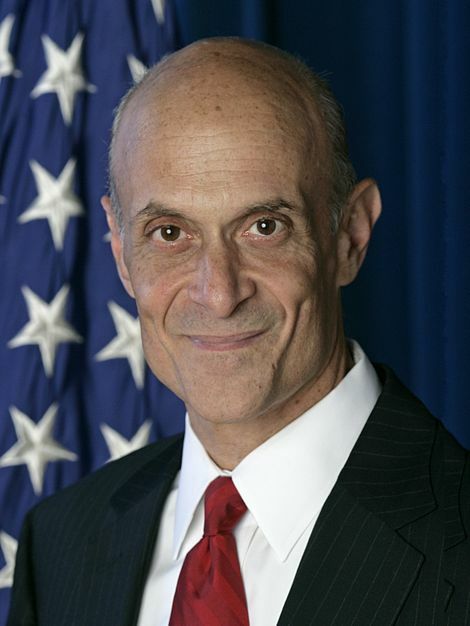 Michael Baruch Chertoff, United States Secretary of Homeland Security. Federal Reserve says to guarantee your job they must take away all of your [and your children’s] money to bailout the banks. 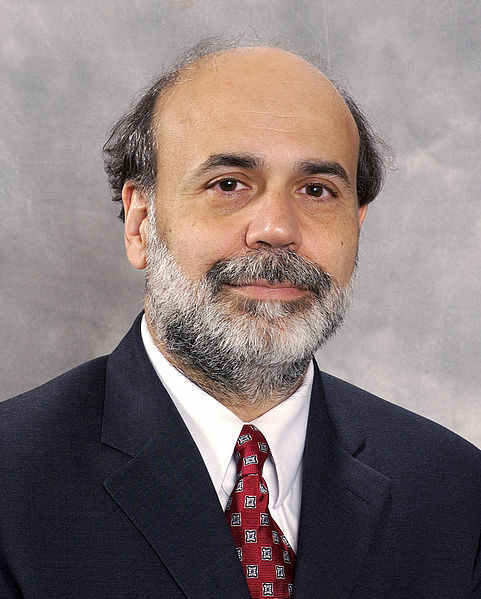 Ben [NOT Benjamin] Shalom Bernanke, chairman of the Board of Governors, The Federal Reserve Board, USA. However, neither of the two organizations tells you that if ordinary people operated and supervised cooperative banks on local, state and national levels [remember, its all of your money] not only more jobs and a sustainable economy could be created, but gangsters like Maddoff et al would go out of business. And both the Department of Homeland Security and Federal Reserve would become obsolete. Bankster Bernie [before he went to jail]: Hey, I’m one of them. Your money is safe with me. If you can’t trust us, who can you trust? Bernard Lawrence Madoff (Bankster Bernie), former chairman of the NASDAQ stock exchange. Photo: AP. Image may be subject to copyright. Could it be that the parasitic triumvirate grow on the same tree? Would that surprise you? This entry was posted on January 14, 2009 at 2:53 am	and is filed under bank bailout, Bernard Madoff, cooperative banks, creating jobs, employment data. Tagged: constitutional rights, Department of Homeland Security, Federal Reserve, Freedom, money. You can follow any responses to this entry through the RSS 2.0 feed. You can leave a response, or trackback from your own site. Cost of your freedom is to be enslaved by a car!